Aroma Therapy had arrived at the nursery. 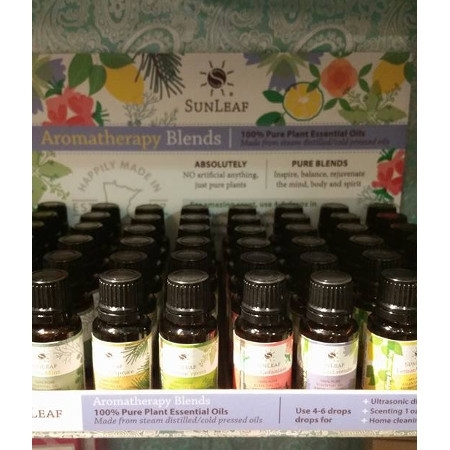 Try some of our new essential oils with fun misters/atomizers. We love the new mixed scents.